Wouldn’t it be great to have a hassle free method for managing keys and assets? Imagine having a system that could free you from the frustrating and time-consuming search for keys. KeeKeeper is the choice. Easy–to-use software to track and manage keys. Design to save time, easily identify who has the keys, reserve keys for individuals, avoid costs of replacing keys and locks. Out with the old and in with the new, leave your book or card process behind and use KeeKeeper innovative integrated Key and Asset Management. 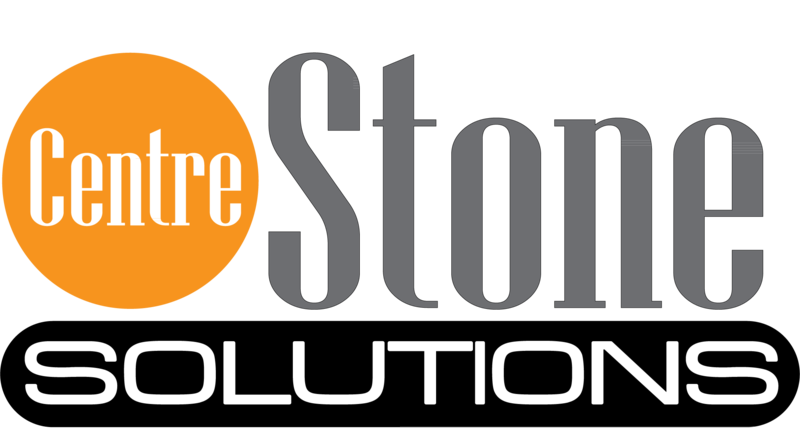 Take control of your keys, systems, buildings and assets with our modern state-of-the-art web based Key Management Solution. One of the more common physical security challenges in an organization is the problem of lost or misplaced keys. A lost set of keys can fall into the wrong hands, giving unauthorized persons access to your sensitive or high-value information which can leave an organization exposed. Poorly documented key management activities can increase the burden of compliance reporting activities with the only safe course of action being to change all of the affected locks and keys which will incur considerable expense and time but does not solve the issue over the long term. Manual systems that use logbooks, metal key boxes or color coded tags that can be easily torn or lost are particularly susceptible to this problem and the subsequent exposure.The KeeKeeper Software is fast and convenient. 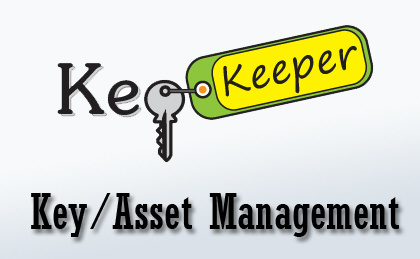 KeeKeeper Management software control systems are design with a higher level of access control technology that allows management to track the status of the keys, which keys, and when they must be returned. Online monitoring, updating and reporting capabilities enhance the functionality of a key control system and add to the integrity of the overall security plan. KeeKeeper Management software can also be configured to track any type of assets, like mobile phone, radios, tools etc.